We are so happy to see that you have returned! 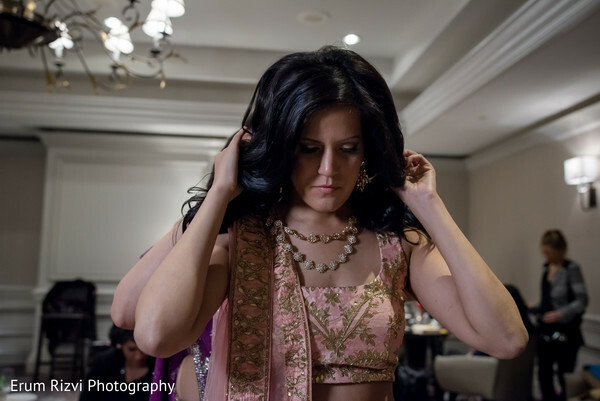 Today, we are featuring yet another trifold Indian wedding in the capital of the United States - Washington, D.C. 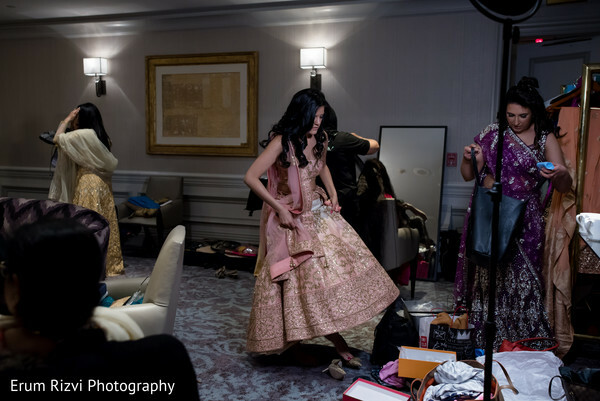 This wedding brings a fusion of South Asian, Hindu and South Indian backgrounds at the beautiful venue of The Ritz Carlton West End. 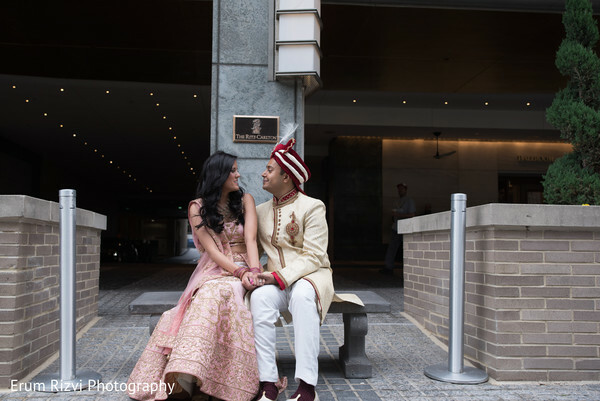 The celebrations started off both whimsical and cultural with the bride slipping into a one of a kind modern, blush pink lengha designed by the one and only Sabyashachi Mukherjee. The love story between Sonia and Adrian is one that is old as time. 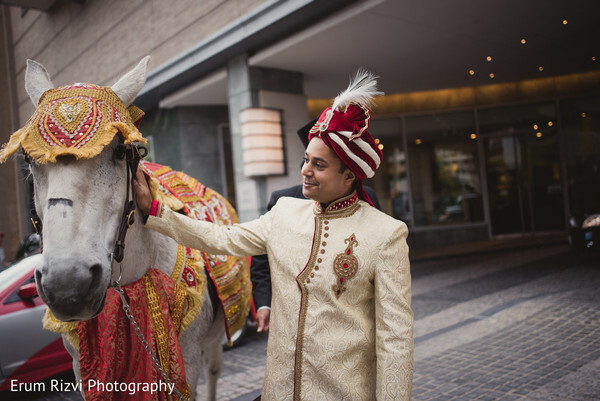 Sharing the love of art, design and travel, it is no wonder that Adrian’s proposal in Milan would kick off the larger than life Indian wedding festivities. Under a beautifully decorated Gazebo at the Four Seasons, Adrian got one knee (one a spew of rose petals - be still my heart!) and popped the question. What ensued after was days of being a tourist in Milan - as an engaged couple! 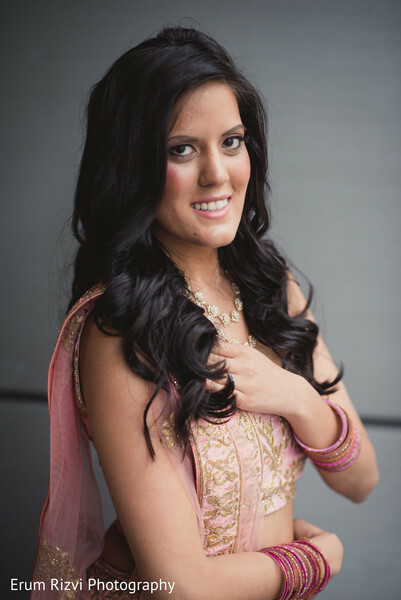 The couple eventually narrowed down TWO locations for their fusion wedding! 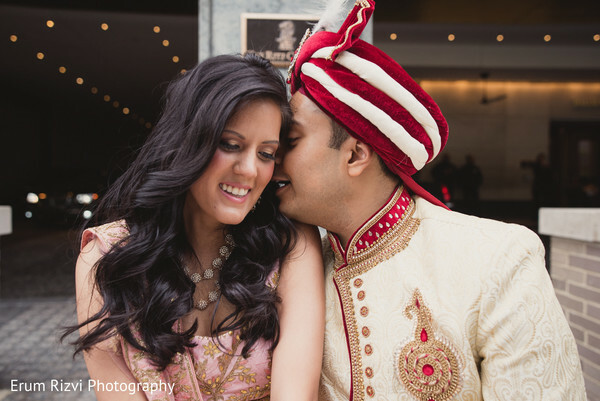 Their Hindu wedding was in their hometown of Washington D.C. with the American wedding all the way in New York! 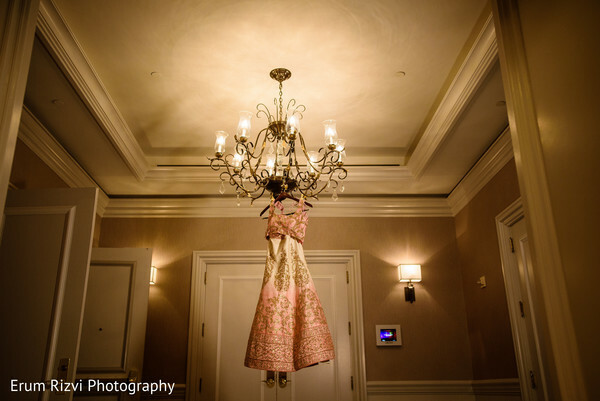 Head into the gallery for a sneak peek of this trifecta blockbuster captured by Erum Rizvi Photography! 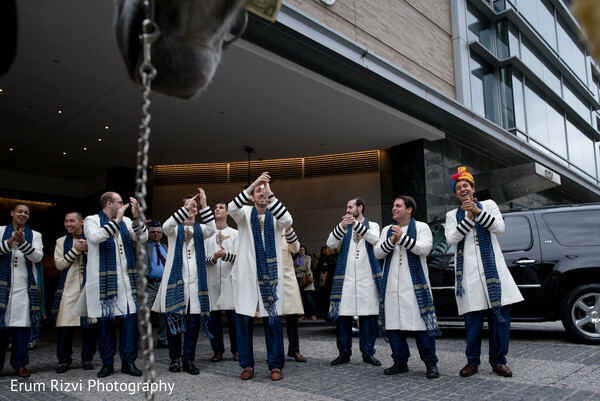 We have A LOT more in store for this wedding, so make sure you return! 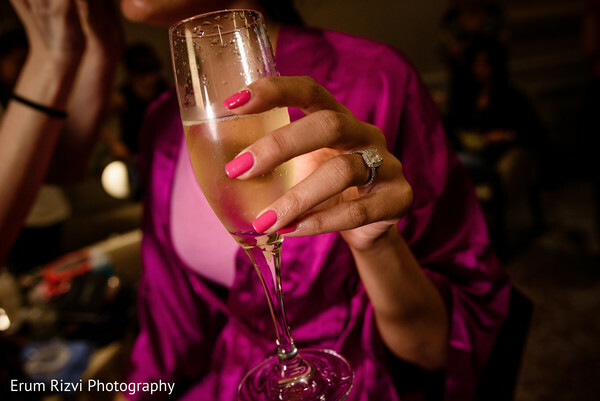 Planet DJ Event Lighting, Planet DJ Productions, Preeti Exclusive and Rimas Films are members of the Platinum Guide. Love what you see? Explore their portfolios.